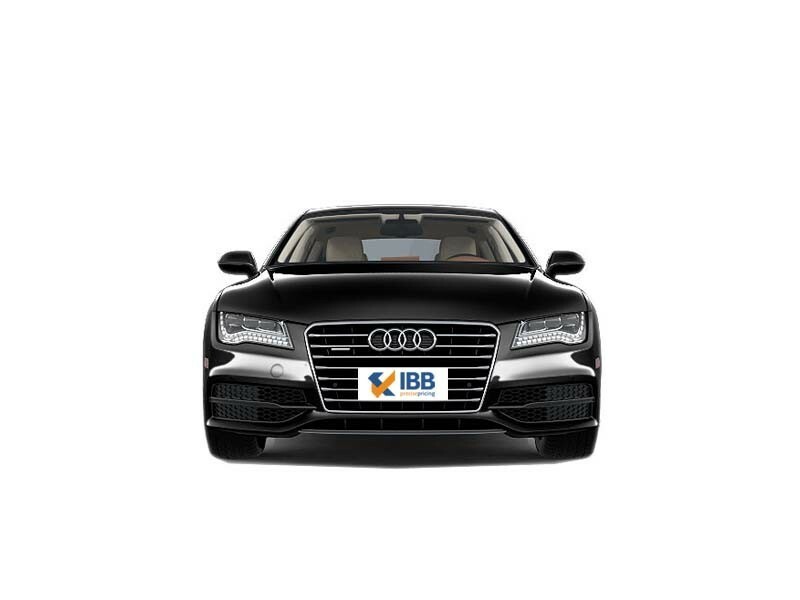 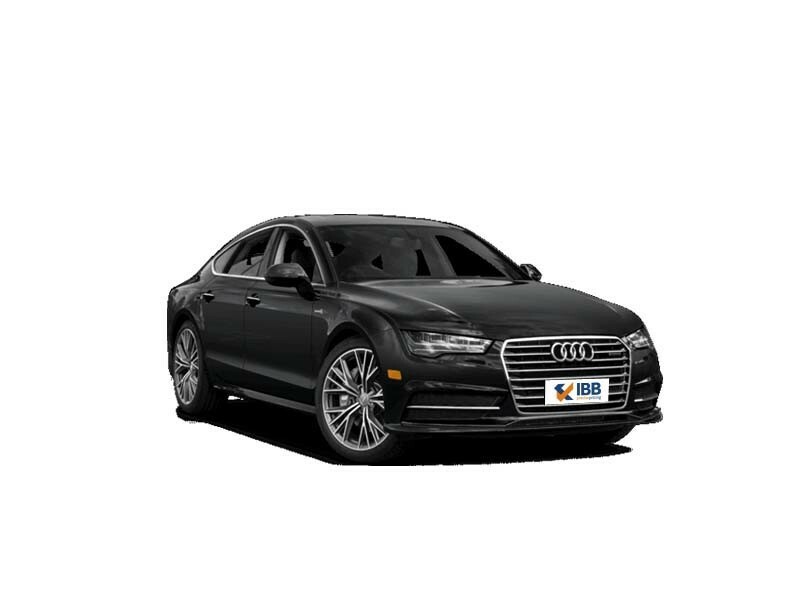 If seeking an all-weather, classy, high-end, luxury car that is fuel efficient, a performer, eco-friendly and a great looking, responsive vehicle, then the German automaker, Audi has the A7 Sportback, a 4-door coupe that is based on the premise of the A6 executive saloon. 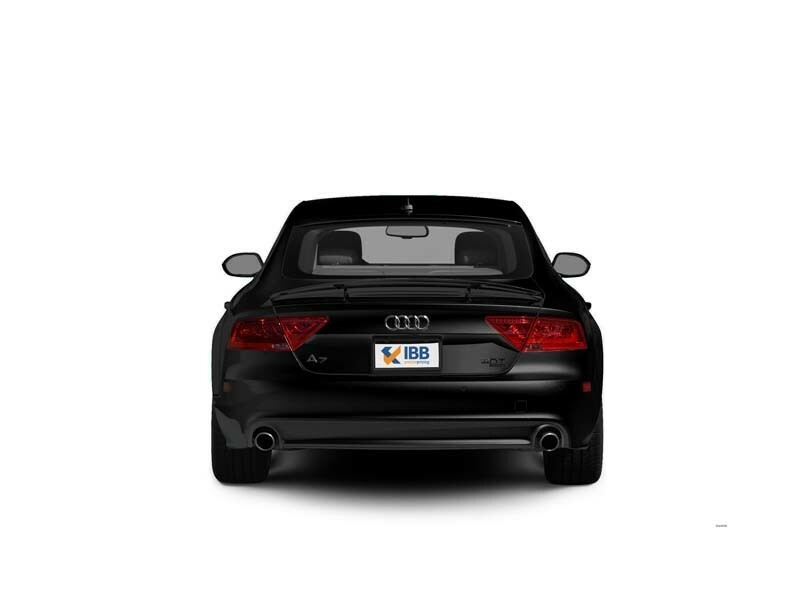 In spite of its sloping roof design, the vehicle is very practical and has adequate space inside. 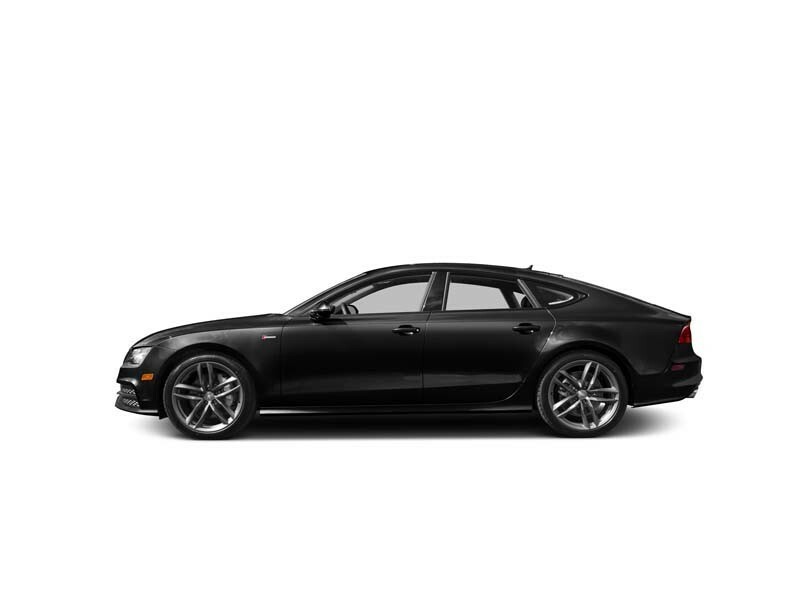 The Audi A7 comes in trims like SE Executive, S Line and Black Edition models. The A7 is offered in one petrol variant and three different diesel variants. 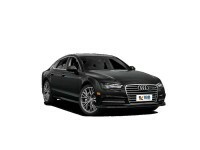 Sleek fast, potent on roads, neat styling and all in all a handsome car is what an Audi A7 is.